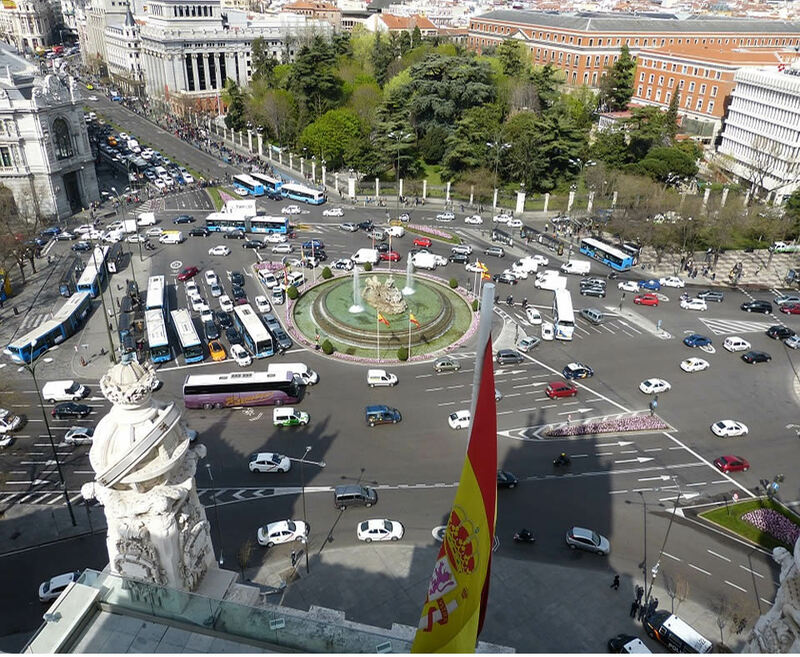 Being surrounded by an incredibly modern and entrepreneurial Madrid, the city has managed to hide streets and squares where the pavements leaves aside modernity and gives way to Classicism. 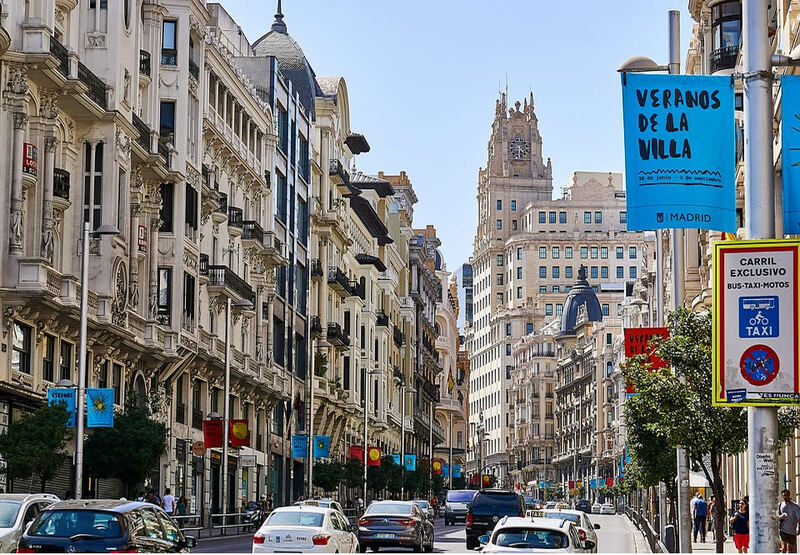 Cava Baja, Sol, Gran Vía, Plaza Mayor, or Alcalá keep their thousand secrets, eager to open them to visitors. Taverns where time stops; reconverted classic places where the foreign markets such as Madrid mark a different pace; churches with hidden mysteries or the Rastro, famous throughout the world, where to buy what seemed impossible to find, and the Monumental de Las Ventas, the first bullring in the world. 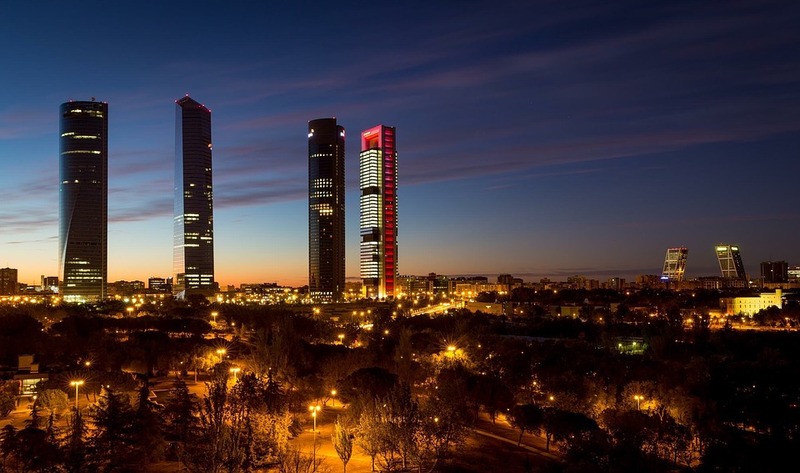 Let’s walk to the most important part of Madrid and enjoy the typical atmosphere that characterizes it, nosing all its streets and squares with a palate of other times places. 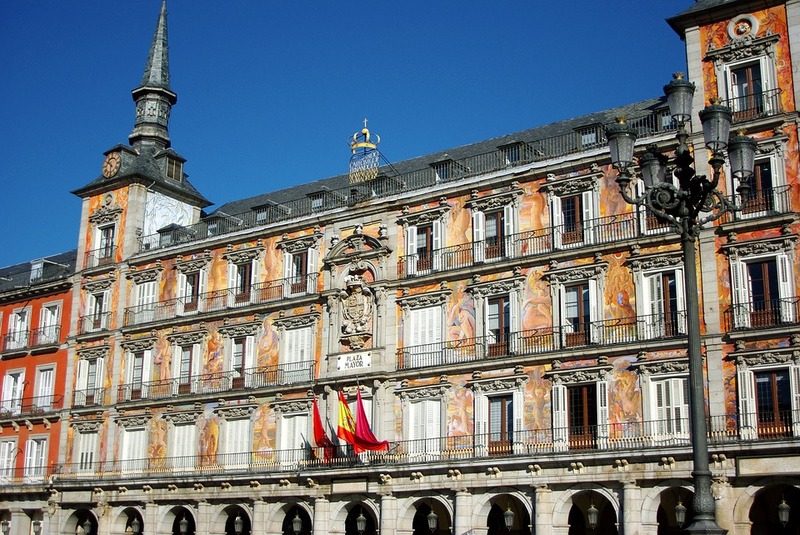 The tour begins in the Plaza Mayor, where its origins dates back to the sixteenth century. It is definitely a must for every tourist who comes to the city, characterized for its rectangular old parts, stalls for coins and bars where the specialty ‘squid sandwich’ is saved. The most famous of the arches of the plaza is the Cuchilleros, the most famous of the nine gates of the square which lead to the street of the same name, where there are numerous restaurants and traditional bars. One of them is the restaurant Sobrino de Botin founded in 1725 and considered the "world's oldest" restaurant. We continue down the street to the Cava Baja, in the Madrid de los Austrias. On the walls of its streets, taverns and inns, springs history and tradition. La Chata, Casa Lucio, Dragon or Golden Lion inns are the points of departure or arrival. The Collegiate Church of San Isidro is a Catholic church located in the central street of Toledo. 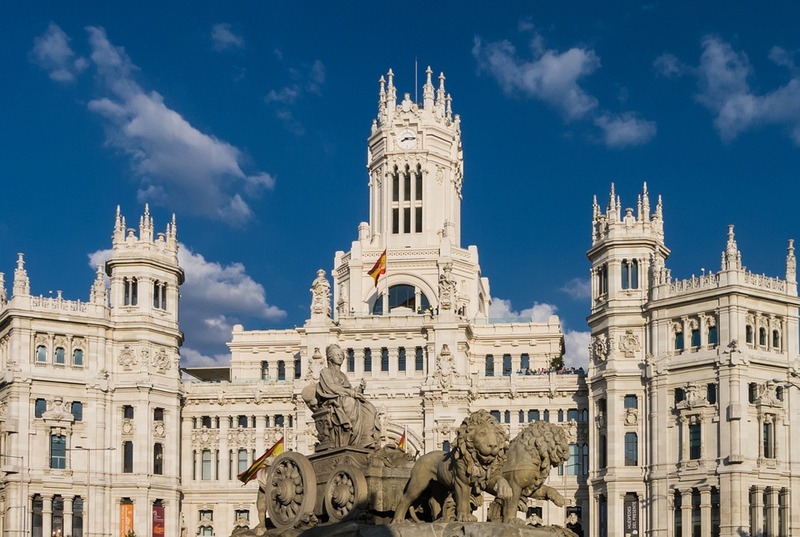 It was the provisional cathedral of the city until 1993, the year when the Almudena Cathedral opened. It was built in the seventeenth century as a church of the former Imperial College of the Society of Jesus, which is attached to the building. Here you can find the remains of San Isidro, patron saint of Madrid, and his wife, Santa Maria de la Cabeza. 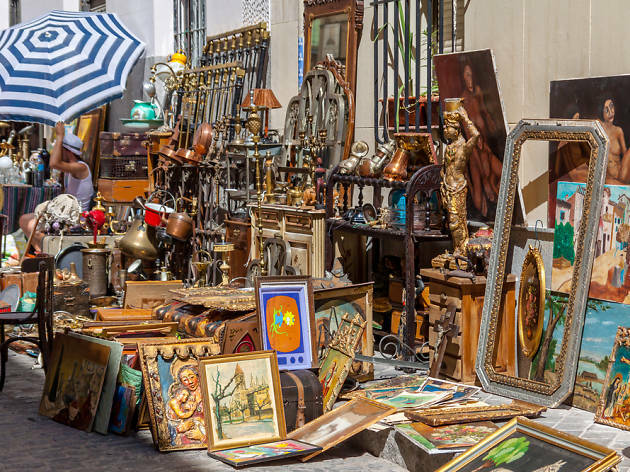 The Rastro is an outdoor market where second-hand items are sold, and every morning on Sundays and holidays it is mounted in the traditional neighbourhood of Lavapies. 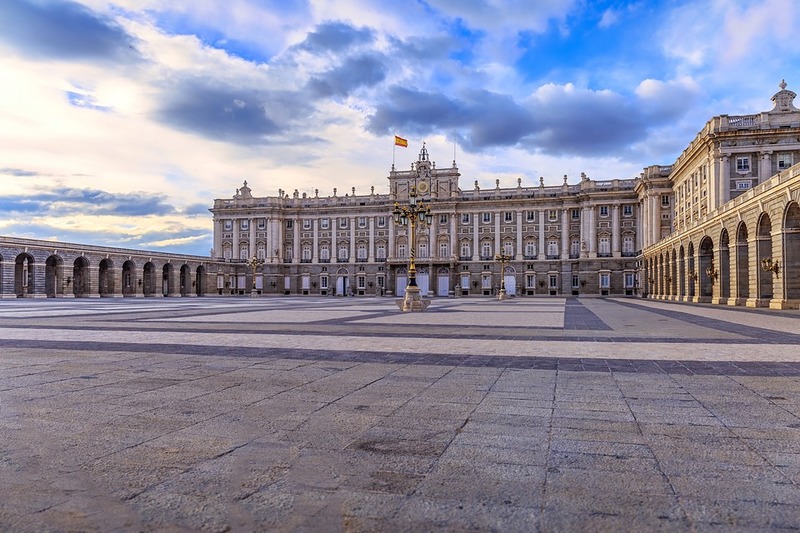 Its history dates back to 1740 and today it is one of the tourist attractions of the capital of Spain where its international fame is comparable with markets in other European cities such as Waterloo plein Amsterdam or portobello London. 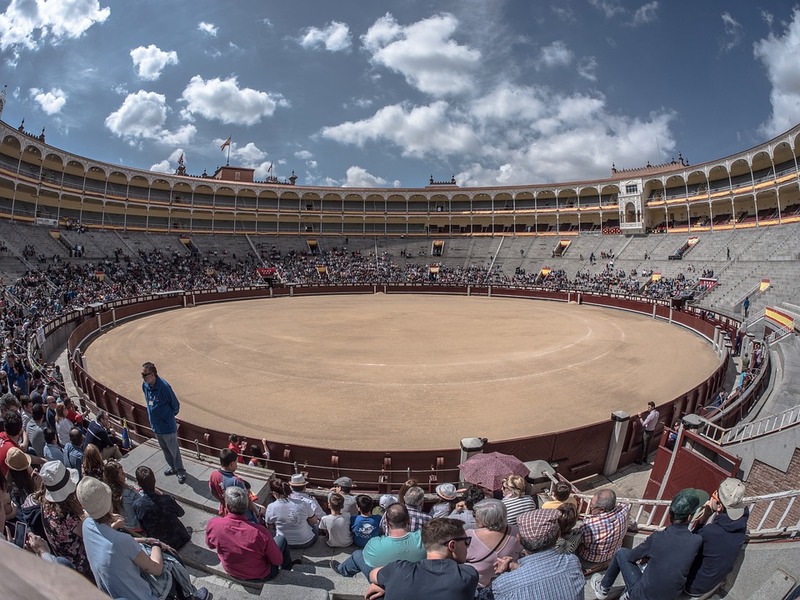 The Plaza de Toros Monumental de Las Ventas, in the neighbourhood of La Guindalera, is considered by professionals, amateurs and critics as the most important in the world, followed by the Maestranza in Seville. It is neomudéjar style, in brick, on a metal structure. The decor by Manuel Muñoz Monasterio, was made with ceramic tile in which the shields of all the Spanish provinces. San Isidro Fair is the most important of all bullfighting festivals in the world, and in it people around the entire world meet. And to finalise this guided tour in the most important places of Madrid, we go through another route: Madrid markets. A few years ago you could only buy fruits, vegetables, fish and meat, and now it has been converted and offer some unique buildings in a range of products to buy and eat right there. These markets have become spaces for culinary experimentation, where you can discover a true paradise: cheese, wine, meats, sweets or international food. It is a pleasure to enjoy a different way of tapas in one of the most typical corners of Madrid. 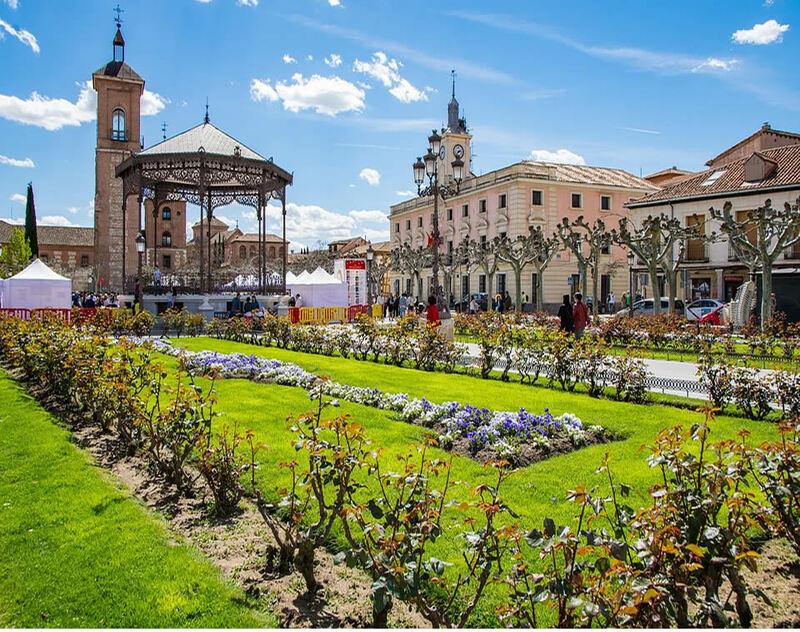 Lastly, there is the Colegiata y la Pradera del Santo which takes place every May 15, this involves Mass which is attended by San Isidro, patron of Madrid, an important religious figure in Spain.